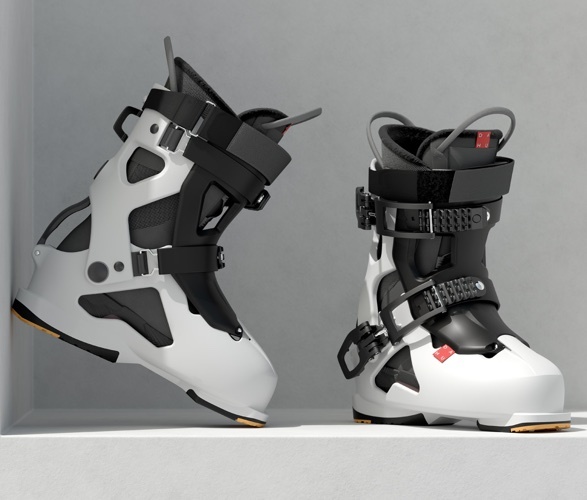 An alarming number of skiers assume that ski boots hurt, period. 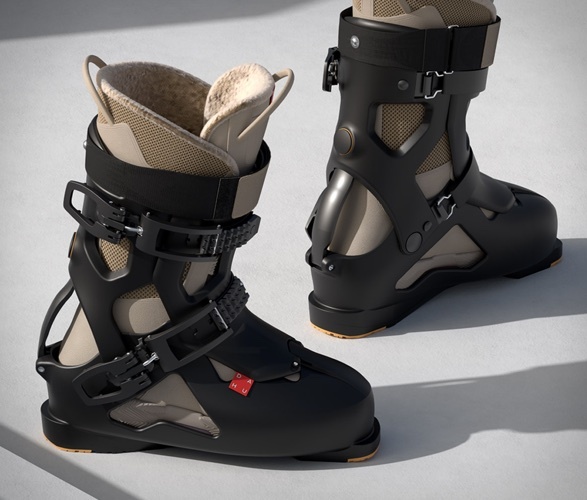 Most models tend to suffocate your feet and feel uncomfortable, especially when you’re not on the slopes. 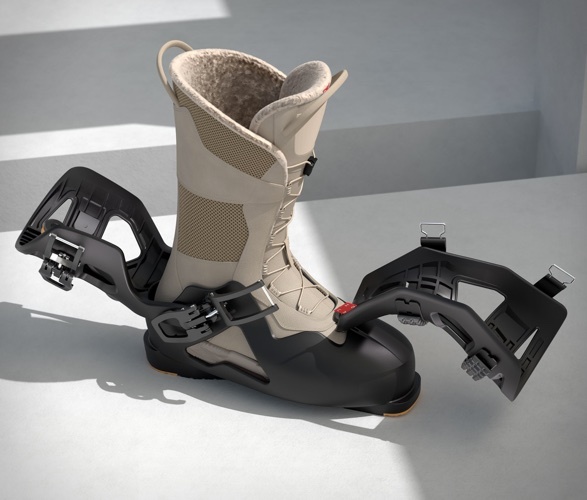 Bootmaker Dahu is entering the North American market later this year with a revolutionary ski boot. 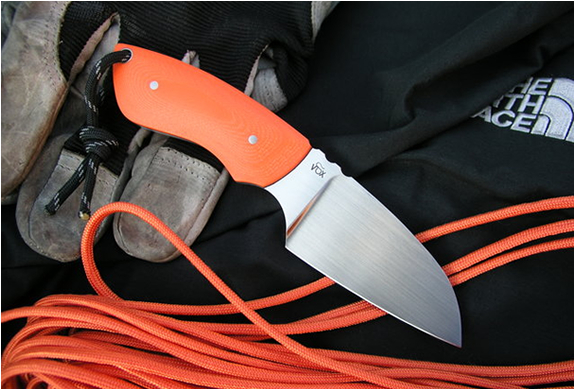 The Ecorce 01 is built of high-performance composites, Italian leather, and aircraft-grade aluminum. 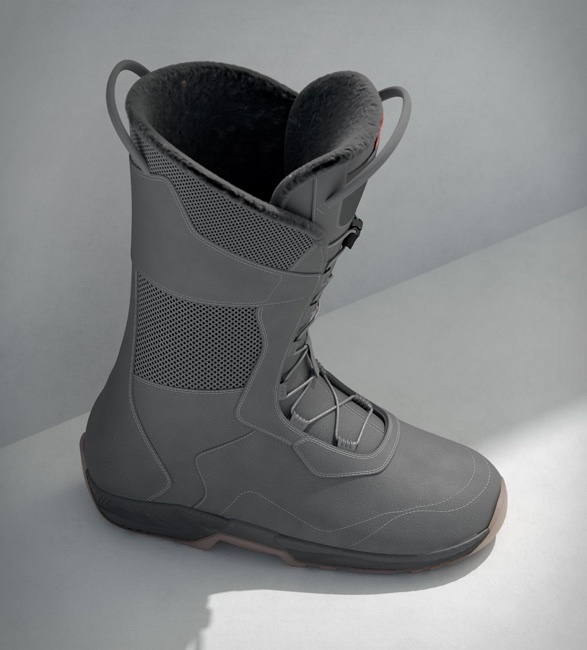 It is composed of a lace-up liner boot that is waterproof with rubber soles and PrimaLoft insulation that can be worn as an apres ski boot. 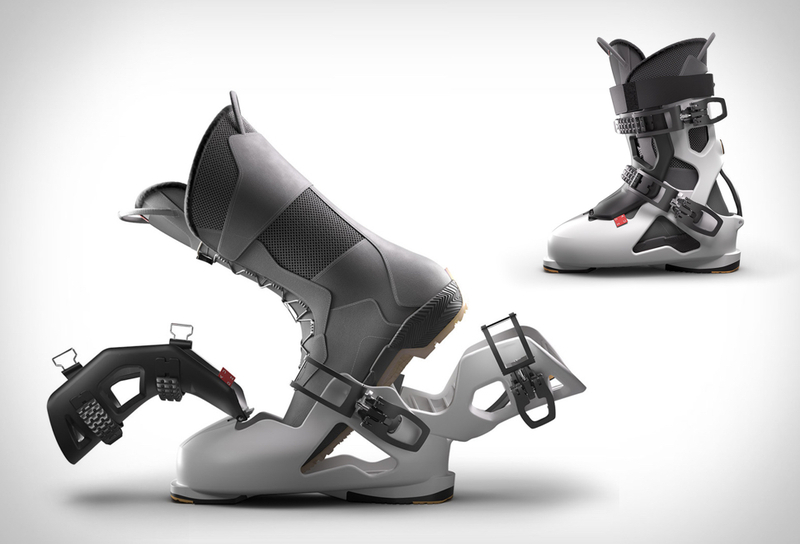 When it’s time to hit the slopes, the Grilamid shell opens up wide enough for you to step right in. 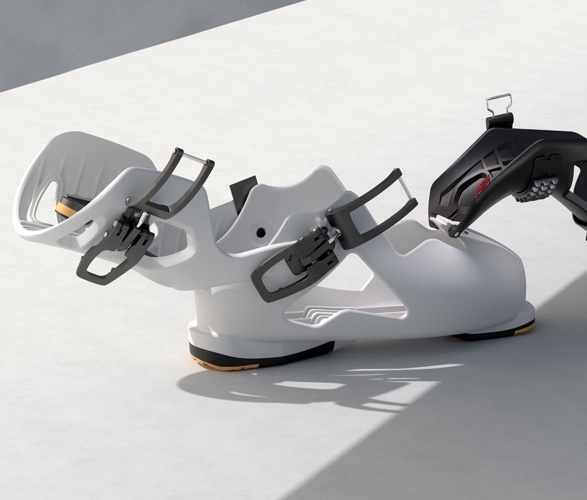 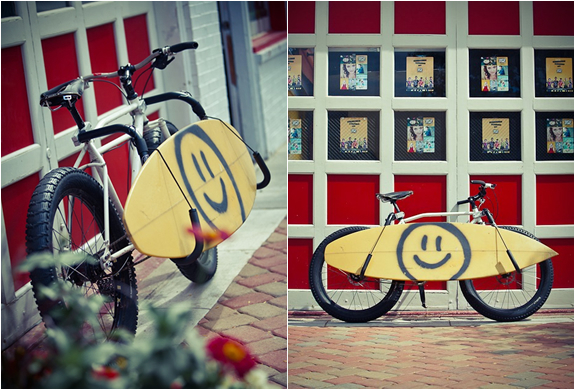 The Ecorce 01 promises a pain-free ski experience that will bring joy to every step of your day.